The Exigo 45 Degree Leg Press is part of our market leading plate loaded range, this machine features premium grade 40mm linear bearings with 1000lb load rating, providing optimum performance and durability. Incorporating dual-position catchers to allow different starting positions, and complete with a comfortable back pad and large non-slip foot plate for secure placement and stability. 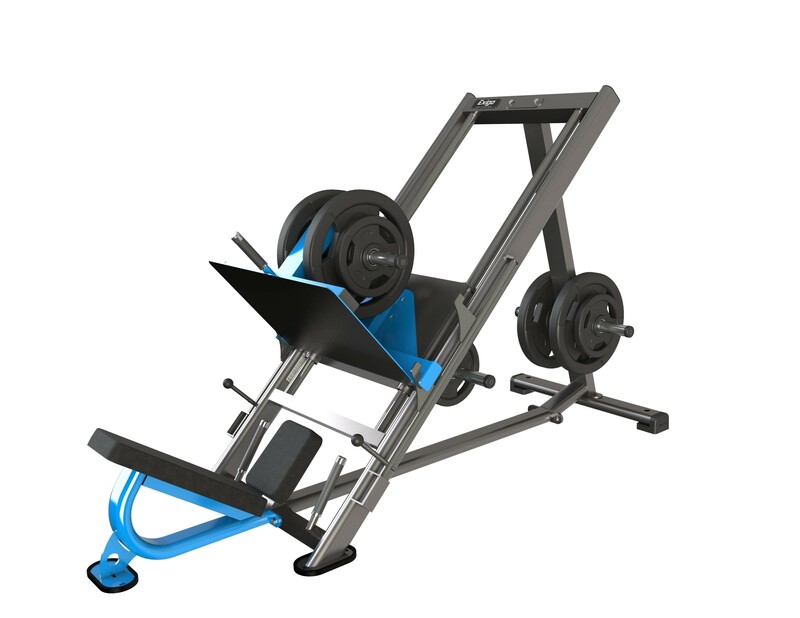 Engineered with a heavy duty frame and premium components to produce a leg press machine ready to endure a lifetime of intense workouts. Finished with a durable high quality epoxy powder coated finish and hard-wearing upholstery. 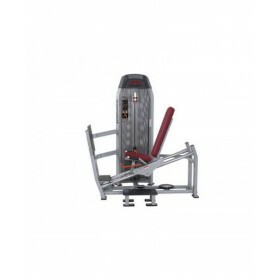 The Exigo 45 Degree Leg Press is a must for any commercial gym or strength and conditioning facility. Proudly designed and manufactured in our very own UK factory with a mainframe lifetime guarantee. Our under carriage attachment allows for an additional 400kg load capacity. Part of our market leading plate loaded range Features premium grade 40mm linear bearings with 1000lb load rating Optimum performance and durability Incorporating dual-position catchers to allow different starting positions Complete with a comfortable back pad and large non-slip foot plate for secure placement and stability Engineered with a heavy duty frame and premium components Ready to endure a lifetime of intense workouts Finished with a durable high quality epoxy powder coated and hard-wearing upholstery A must for any commercial gym or strength and conditioning facility Proudly designed and manufactured in our very own UK factory Mainframe lifetime guarantee Our under carriage attachment allows for an additional 400kg load capacity.